Altico Advisors (http://www.AlticoAdvisors.com) – a Microsoft Gold Certified Partner headquartered in Massachusetts specializing in Dynamics GP/ERP and CRM solutions – unveiled a new infographic entitled: “A CFO’s Guide to ERP in the Cloud.” The infographic consolidates 18 pages from Altico’s new downloadable white paper “35 Questions Every CFO Should Ask about ERP in the Cloud” into a single visual display. Indeed, the concept of the infographic is that it provides a visual representation of complex ideas in a simple to understand graphic format. The ERP cloud infographic takes precise writing to a whole new visual level. 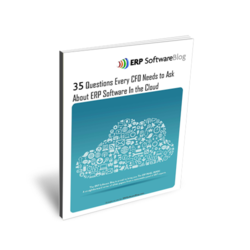 The recently released white paper helps CFOs and others understand the basic concepts behind ERP in the cloud, starting with simple definitions of cloud-related terminology and then delving into 35 frequently asked questions about the costs, benefits and risks of moving an ERP system to the cloud. The infographic (short for information graphics) displays much of the same information, including cloud terminology, a cost/benefit analysis, adoption rates, and projected ROI – and it fits on a single page in a single image. For readers who would like to post the infographic on their own Web or blog site, an “embed code” is provided to facilitate sharing. The embed code can be easily copied and pasted into the html editor of a Web or blog site and the infographic itself will appear. The ERP Cloud infographic in question can be viewed on the Altico Advisors Web site, along with the embed code. 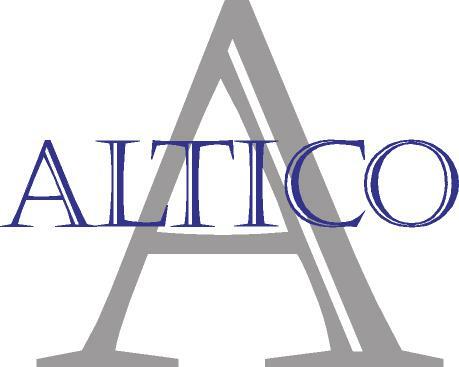 Contact Altico Advisors for more information about ERP and CRM in the cloud.